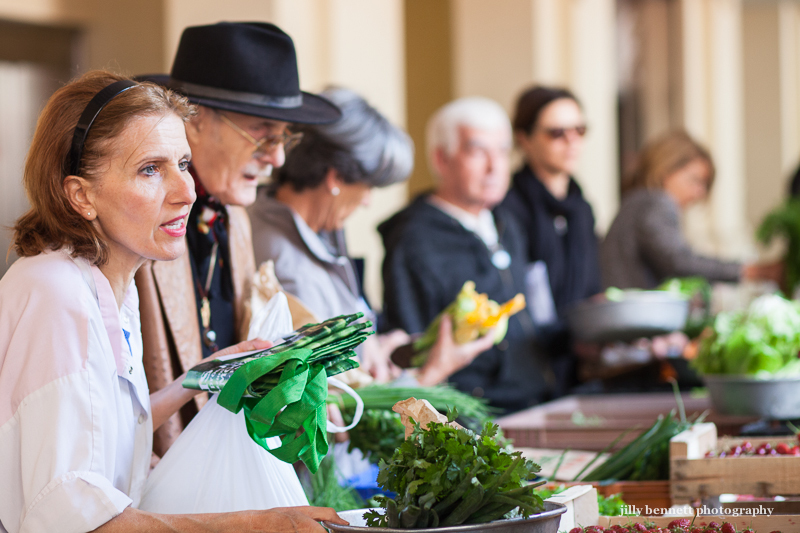 In Monaco's market, you'll find individual sellers with their fresh veggies and fruit - and always a queue of customers. How wonderful to have fresh produce! Our local newspaper today recorded the terrible effect our spring has been on gardens and vendors: late snow and relentless heavy rains. No lettuce yet, e.g.